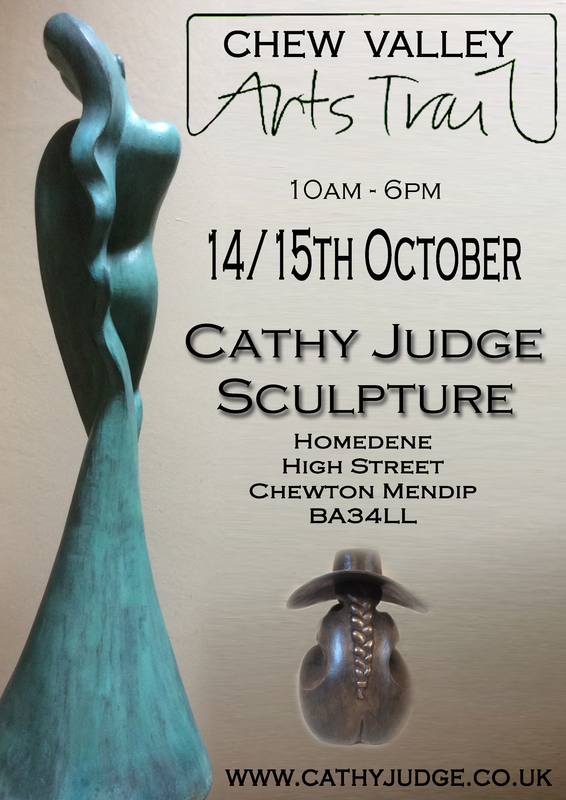 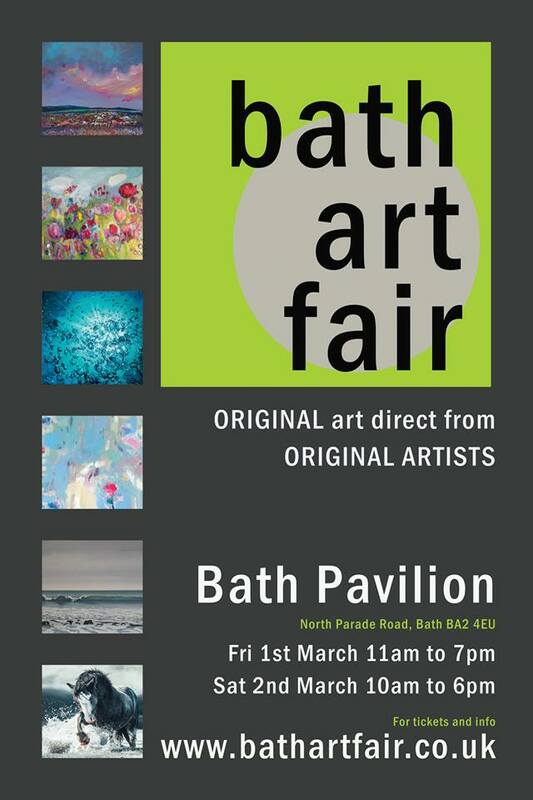 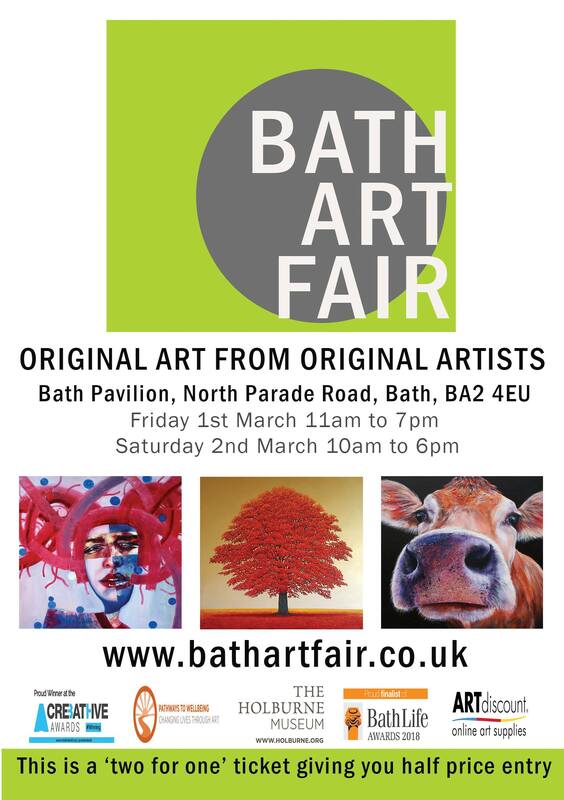 11am-5pm in the garden of 165 Newbridge Hill, Bath, BA1 3PX. 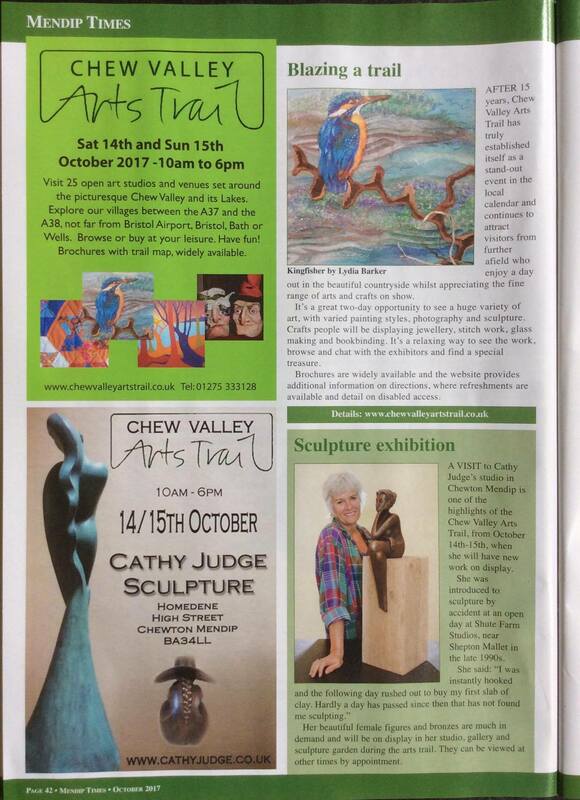 Visit the A2 gallery in Wells where you can see some of my work. 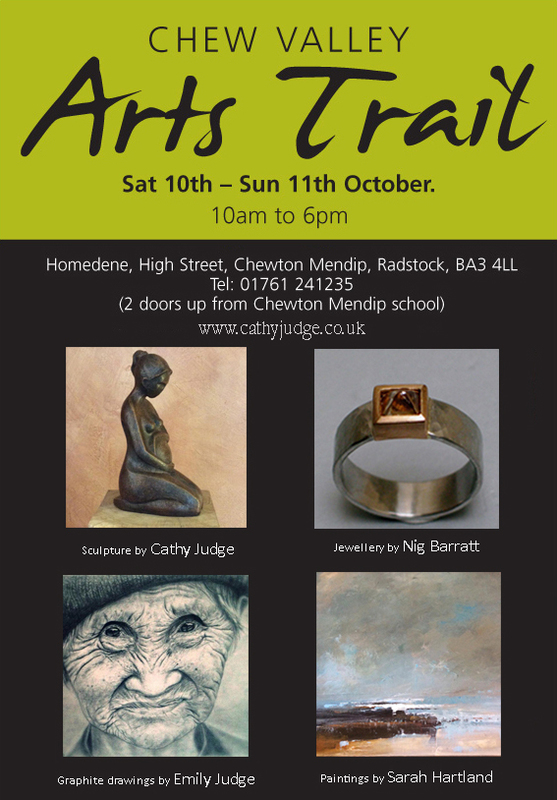 Last year I exhibited at my house with three other artists and would like to thank all those that visited.